Longtime Licking Valley football coach Randy Baughman recently reached the 300 win plateau when his Panther football team defeated Northridge on September 22nd, 2017. 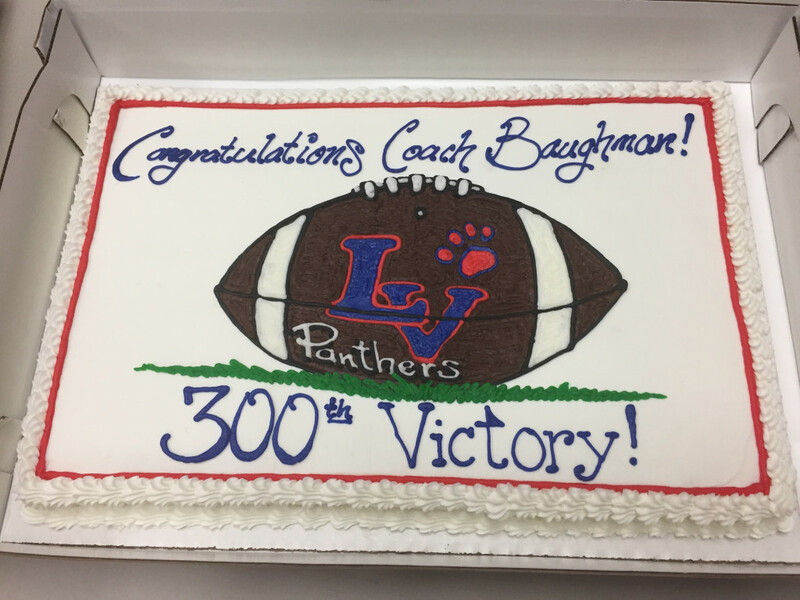 Coach Baughman becomes only the 16th head coach in Ohio high school football history to reach 300 wins. 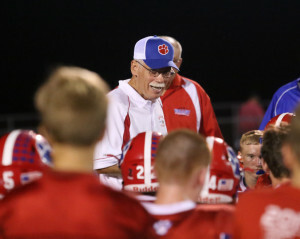 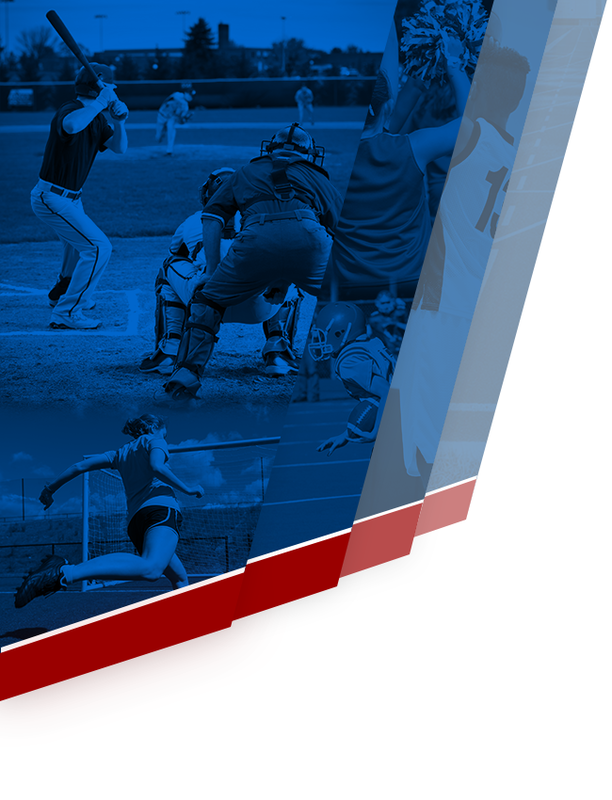 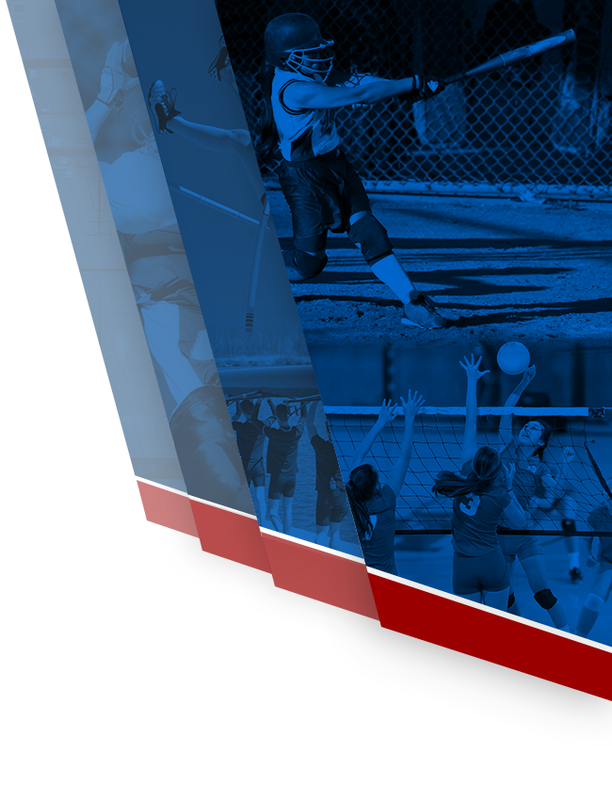 In his 42 years as the head coach at Licking Valley, Coach Baughman’s teams have reached the OHSAA state finals two times, won six OHSAA regional championships, made the OHSAA state playoffs sixteen times, and have won 20 league titles. 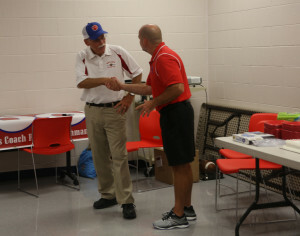 At the reception held after the 300th win at which numerous past LV football players attended, Coach Baughman spoke very little about the wins and more about relationships with his players and the hope that through football his players became good husbands and fathers. 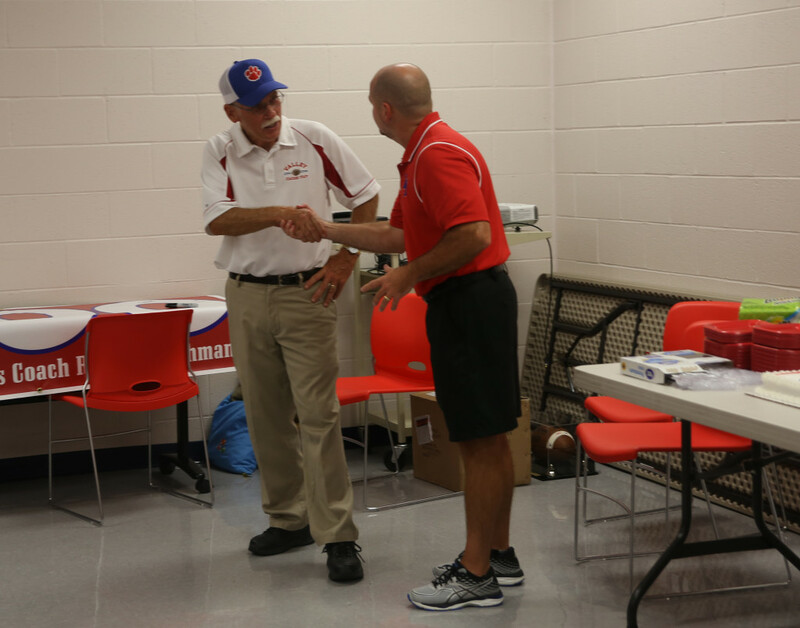 He spoke of being blessed to have good health and blessed to be able to coach the sport that he loved for so long. 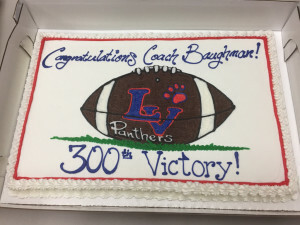 Congratulations Coach Baughman on your 300th win!